Shelley Chappell wrote her PhD on the motif of fantastic metamorphosis in children’s and young adult fantasy literature and has taught literary analysis at a variety of institutions. In her spare time, Shelley writes fairy tales and other fantasy fiction for all ages. She is the author of BEYOND THE BRIAR: A COLLECTION OF ROMANTIC FAIRY TALES. To find out more about Shelley, visit her website, www.shelleychappell.com. While Judy L Mohr’s writing training was initially in scientific writing and publication, her real passion is for fiction, where a writer can sometimes take liberty to break those oppressive grammar rules. She has a poem published in Reflections, an anthology published by the Christchurch Writers’ Guild, and several academic credits to her name in leading scientific journals, including Publications of the Astronomical Society of Australia. Now Judy writes science fiction and fantasy, but has edited other genres, including political thrillers and woman’s fiction. In December 2015, Judy launched Black Wolf Editorial Services. Barbara Arnold was born in post-war London where her secondary school education included clerical skills. She consequently worked in a number of offices before emigrating to New Zealand with her family. After wondering what she was doing in the “uttermost parts of the earth”, she enrolled for a creative writing class and subsequently wrote a number of articles, which, to her surprise, were published. She followed this by writing short stories and stories for children before beginning her career as a novelist. 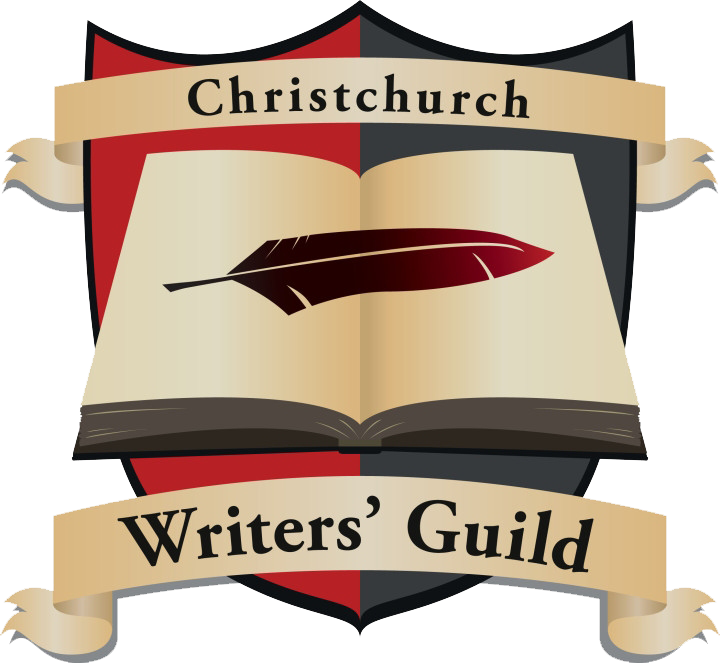 Barbara taught creative writing for seven years at The University of Canterbury, Christchurch, New Zealand, until the earthquake of February 2011 brought her classes to an abrupt end. Her trilogy, “The Blountmere Street Series” is independently published and available on Amazon. Angela “LemurKat” Oliver was born and raised in New Zealand. She has had three novels indi-published via Amazon, and is currently working on her epic fantasy series. Other projects include a New Zealand inspired tarot deck, a trading card game (ZooTrophy) and maintaining her daily art blog. She has illustrated most of New Zealand’s native birds and many, many other creatures, and enjoys trading her art around the world.